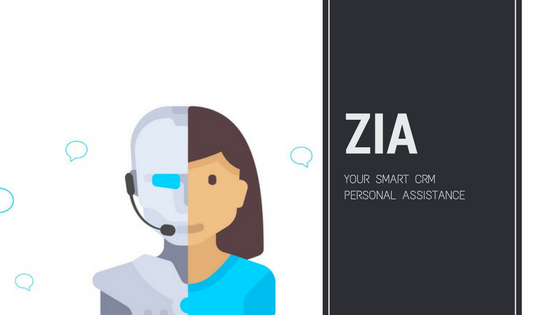 Optimize your CRM usage with Zia. Zia analyzes the data each rep enters and the tasks they complete every day to predict the outcome of sales activities. 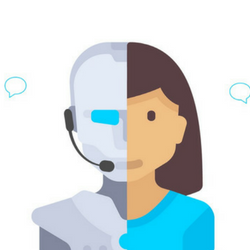 Zia also offers solutions to complete these activities smarter and faster.